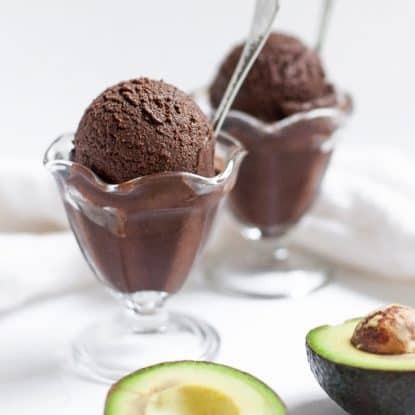 If you are a chocolate lover, you are going to LOVE this Chocolate Avocado Ice Cream recipe. It's super creamy, super rich, and I think you'll agree–much tastier than store bought vegan ice cream. I'm sure you can tell that by recipes on my site such as Homemade Chocolate Chips, Chocolate Almond Chip Ice Cream, No-Bake Almond Joy Bars, and Vegan Chocolate Ice Cream that we are big-time chocolate lovers here. However, there are some other foods that we have similar addictions to. Do you have the same thing in your home? 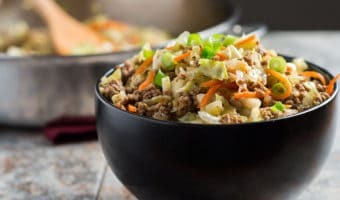 Foods that you just can't keep around because they'll be demolished? For us, black olives, chips, and avocados fit into this category. The “never can have enough of 'em” category. I suspect many of you are in the same (or similar) boats with us…..that's why Guac and Chips are such a popular treat–because it's a combo of two addictive foods. Truth is, we've been on a huge avocado kick for as long as I can remember. 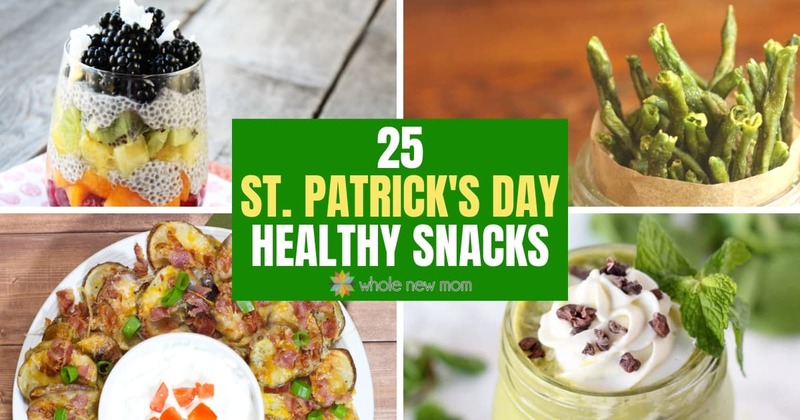 Whew – that's a lot of chocolate and a lot of avocados! Anyhow, today I have what just might be the best avocado dessert recipe on my blog yet—Dark Chocolate Avocado Ice Cream. 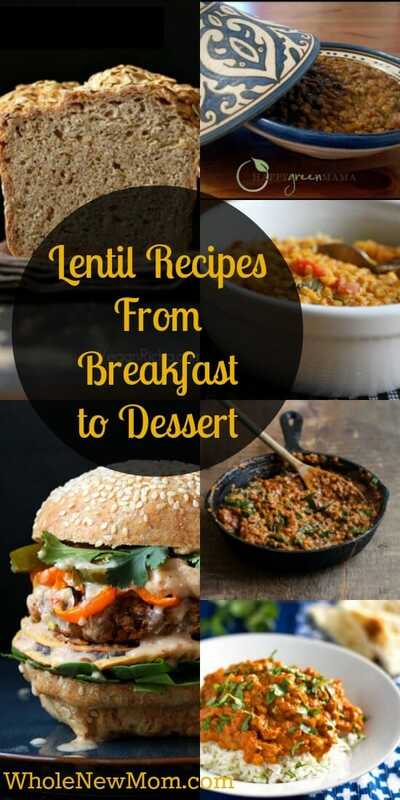 Seriously–this recipe is amazing! And it's super simple too–just a few ingredients mix up super quick to make an amazingly rich, decadent, chocolate ice cream that rivals anything you've ever had in an ice cream parlor. PLUS it's super good for you. 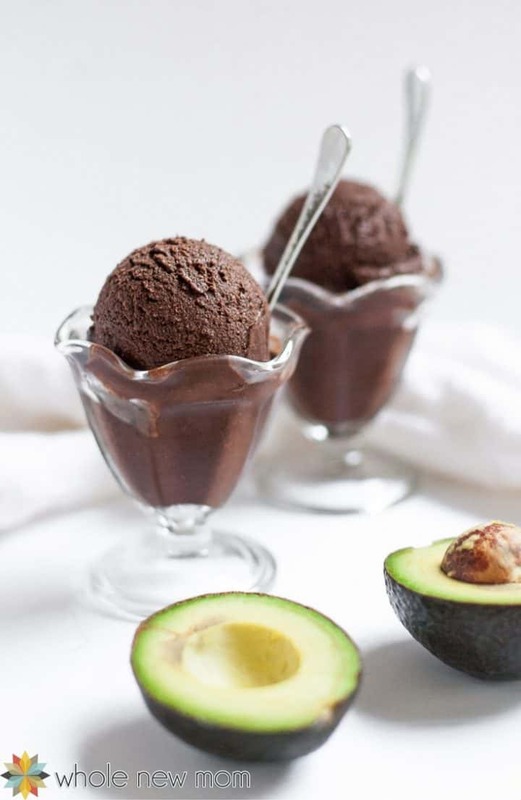 This avocado chocolate ice cream is loaded with the healthful goodness of avocados, cocoa powder, coconut milk and sweetener. So no guilt. Just healthy indulgence. My whole family just loves ice cream, but I might be the biggest ice cream lover of them all. I used to do my best to single-handedly devour large amounts of ice cream when I was little (while simultaneously doing homework and watching TV after school…..and no, I don't recommend that combination to anyone), and then used to work in an ice cream parlor during my high school years. I don't recommend that either. Anyhow, we love ice cream, but my oldest has a life-threatening allergy to dairy, and my youngest and I don't do the best with a lot of dairy, so vegan ice cream is the way to go for us–but sadly a lot of the vegan ice creams on the market are made with soy (GMO – ick!) or almond and rice (these don't make the best ice creams) so we're left with cashew (oldest son is allergic to these as well)–and coconut. Throw in the fact that we all avoid lots of carbs due to candida, and we're not left with many choices. We like the So Delicious No Sugar Added Coconut Milk Ice Cream, but it has carrageenan in it, which has been known to cause inflammation. And it's well, a small fortune–about $7 a pint! Whenever we go on a trip, we often stop at a Whole Foods for a low-carb vegan ice cream treat, but we're always set back big time in our wallets. And the carrageenan makes our tummies a bit upset……well, on one of our most recent trips, we noticed Avocado Ice Cream in the store's freezer. A light bulb went on. I was so going to do this! 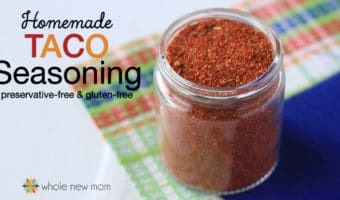 Took some ripe avocados, added some delicious cocoa and just a few other ingredients, and…..
And the results were just amazing. What's so special about this Avocado Chocolate Ice Cream? First of all, as I said, this chocolate avocado ice cream tastes phenomenal. Dark. Chocolate. Deelish. This vegan ice cream is healthy–with all of the goodness of the healthy fats from avocado and the antioxidants in cocoa, this avocado chocolate ice cream is a seriously healthy treat. Talk about creaminess. Instead of leaning on heavy cream or egg yolks, avocados give this ice cream it's luscious creaminess. You have to try it to see what I mean. 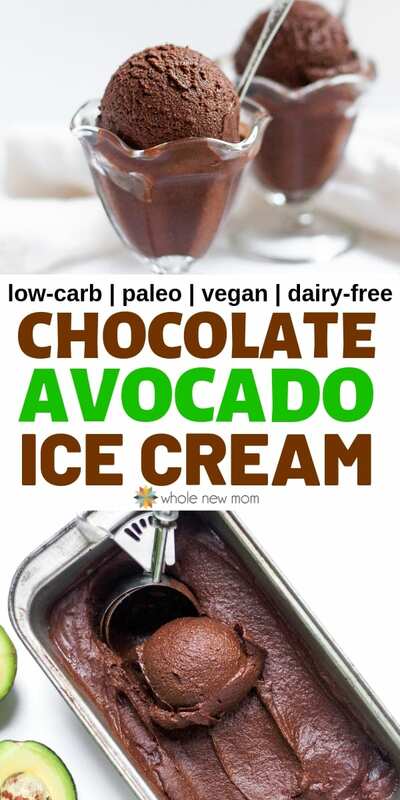 We love this vegan chocolate ice cream, but whenever we talk about making ice cream these days, my oldest asks if we have ripe avocados so we can make this chocolate avocado ice cream. It's become that much of a favorite. 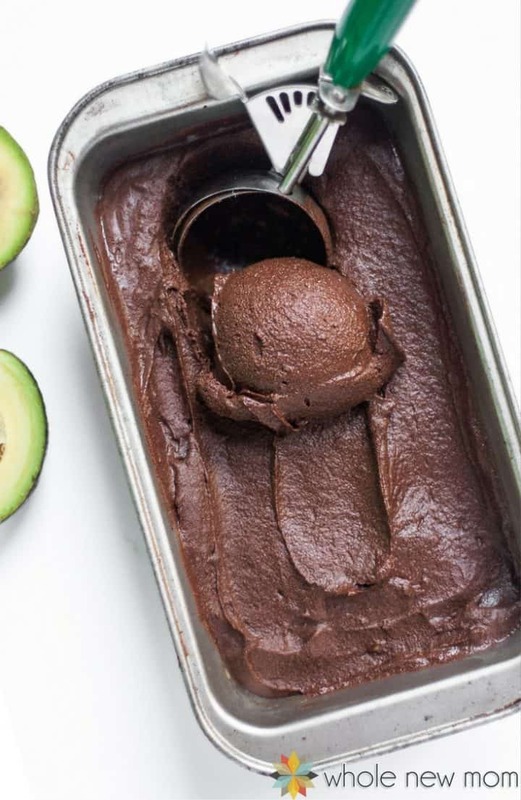 Only 7 ingredients and this delicious vegan avocado chocolate ice cream can be yours. Nothing fancy to buy and it freezes up so well, you'll think you're in an ice cream parlor–but without the resulting lighter wallet syndrome. I won't be surprised if this soon becomes a favorite in your home. Feel free to invite us over the next time you make it :). 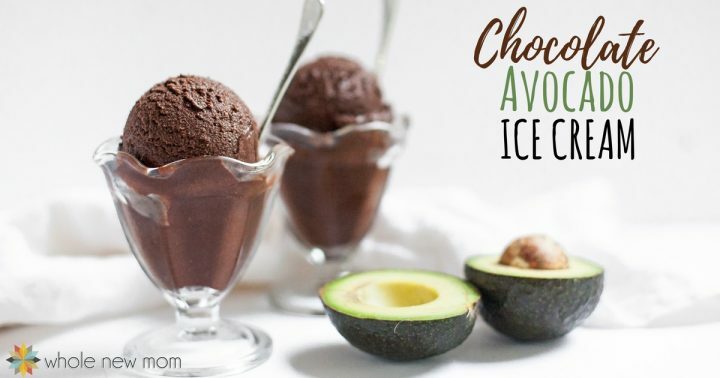 Oh, and to make this chocolate avocado ice cream a truly frugal dessert, simply buy avocados when you see them on sale, and then follow the tips in this post for freezing avocados. Race you to the kitchen! Milk Options: If you would like to make your own coconut milk, see my Homemade Coconut Milk. Any other dairy-free milk (or regular milk) can be used instead of coconut milk. 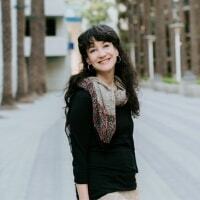 AIP: For AIP, use carob instead of chocolate and use coconut sugar, maple syrup, or honey instead of xylitol. Stevia: For tips on stevia, see How to Use Stevia. Also, here is a great brand of stevia scoops. Granulated Sweetener: If you use a granulated sweetener such as xylitol, blending it before adding it to the other ingredients will result in a smoother texture. 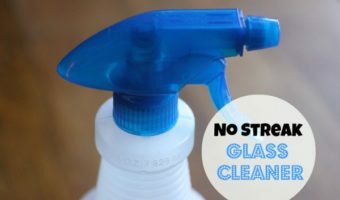 Thickener: You should be fine not using a thickener if you use MCT oil. I would definitely use a thickener otherwise, though, as it really helps improve the texture of the recipe. Transfer the ice cream base into a freezer-safe container and place in the freezer. Allow to freeze for 1 hour. Whisk slightly every 20 minutes for 3-4 hours until it's firm enough to scoop. This Dark Chocolate Avocado Ice Cream is rich, decadent, and so healthy and takes only 7 ingredients! It's vegan, low carb and THM:S! 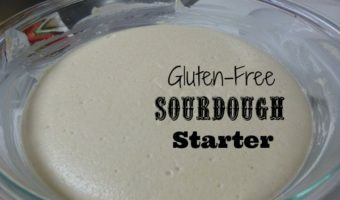 Place all ingredients into the bowl of a food processor or into a blender. Place blended ice cream base into ice cream maker and follow manufacturer's instructions to freeze the ice cream. For faster ice cream making, place the blended base into the refrigerator for about 2 hours to chill prior to making the ice cream. Serve immediately. If not serving immediately, thaw for 5-10 minutes after removing from freezer and then use an ice cream scoop to serve. Have you ever heard of avocado ice cream before? 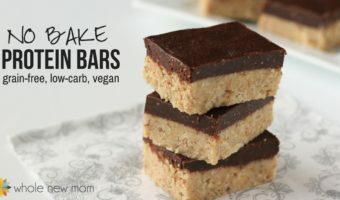 Do you think this recipe is significantly less expensive to make than buying unsweetened chocolate chips? I looked up the cocoa butter, and it’s rather expensive. But I am not sure how it would work out with all of the ingredients. Thanks. Hi there. I think you are on the wrong post, correct? This is ice cream and not chocolate chips :). Good question. 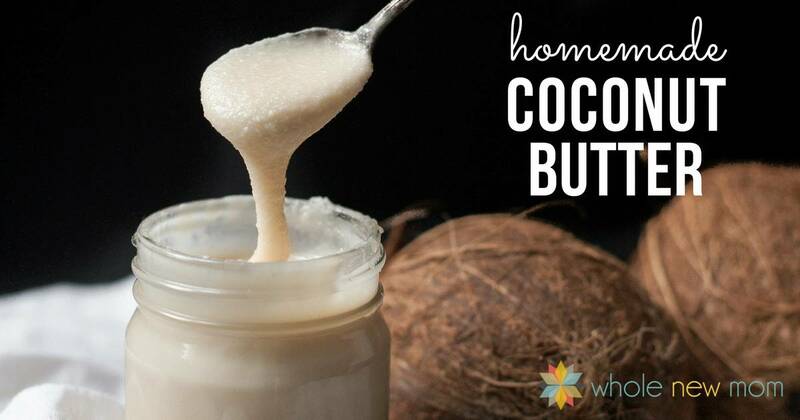 I haven’t checked but I have done them with coconut oil in the cooler months (actually year round) and I buy my cocoa butter in bulk to save money. I buy almost everything in bulk :). Hope that helps! Can I make this without an ice cream maker? Technically you can make any ice cream recipe without an ice cream maker. It’s just a matter of being willing to have it not typically turn out as well since the maker puts air into the ice cream consistently which you can’t do otherwise. Hope you like it either way! How much is a “scoop” os stevia? Hello there. Sorry for the delay–we’ve been inundated here. There was some information in the post about “scoops” of stevia, but I clarified it in the recipe now. Thanks for the question :). No I have heard avocado ice cream before. I was wondering have you used mac a root in ice cream, before? It’s so good. You mean the adaptogen? I haven’t but are you doing it just for adaptogenic purposes?